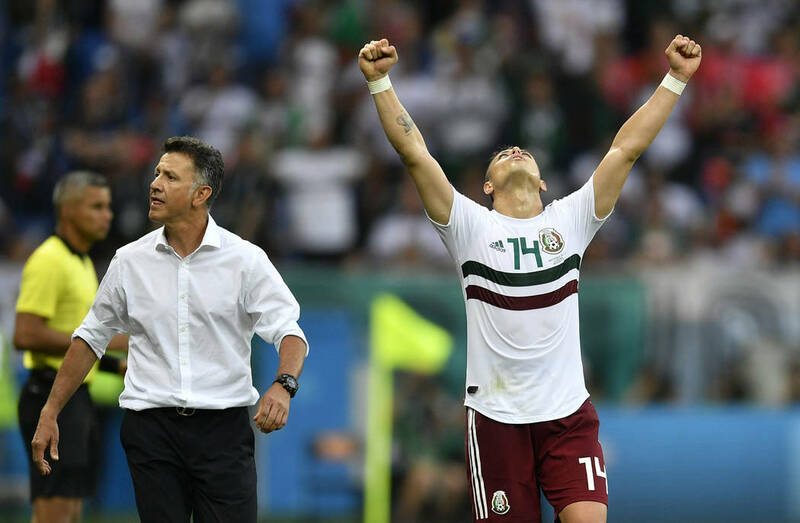 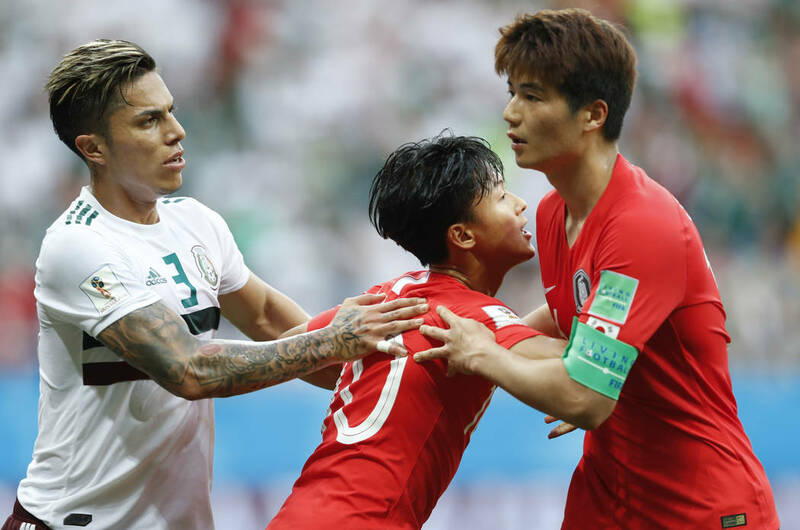 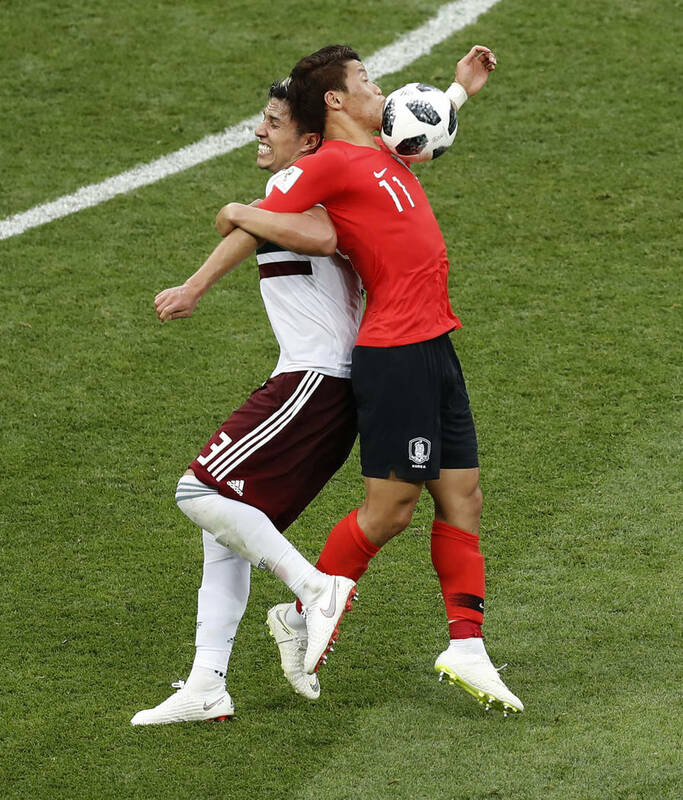 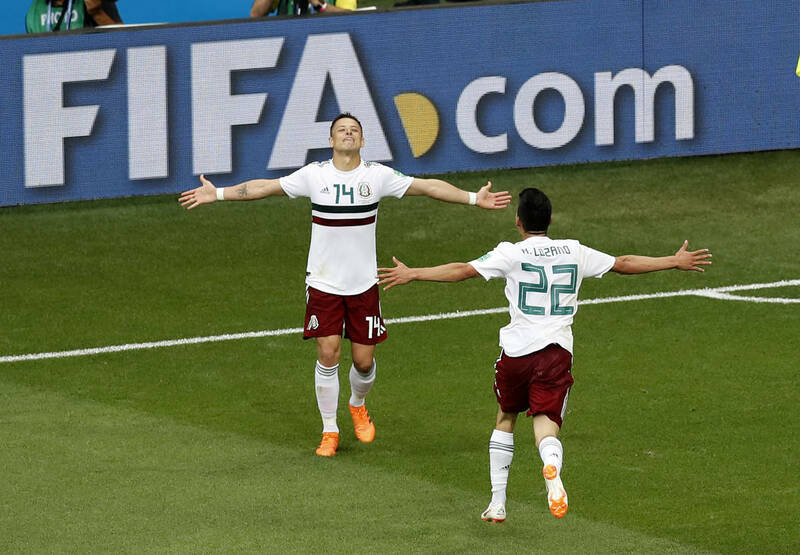 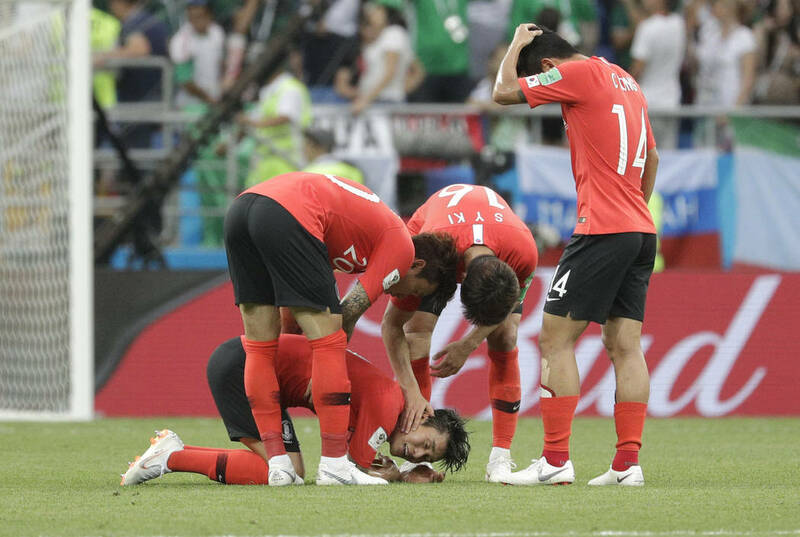 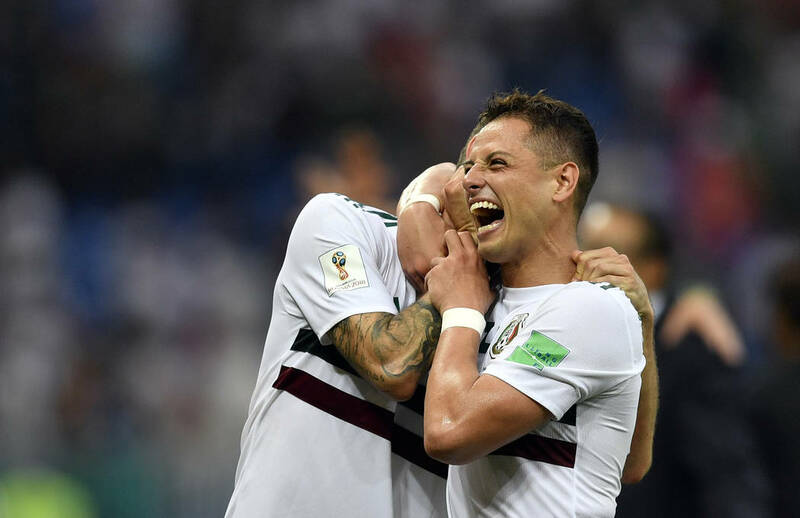 ROSTOV-ON-DON, Russia — Carlos Vela and Javier Hernandez scored a goal each to move Mexico closer to a spot in the round of 16 by beating South Korea 2-1 Saturday at the World Cup. 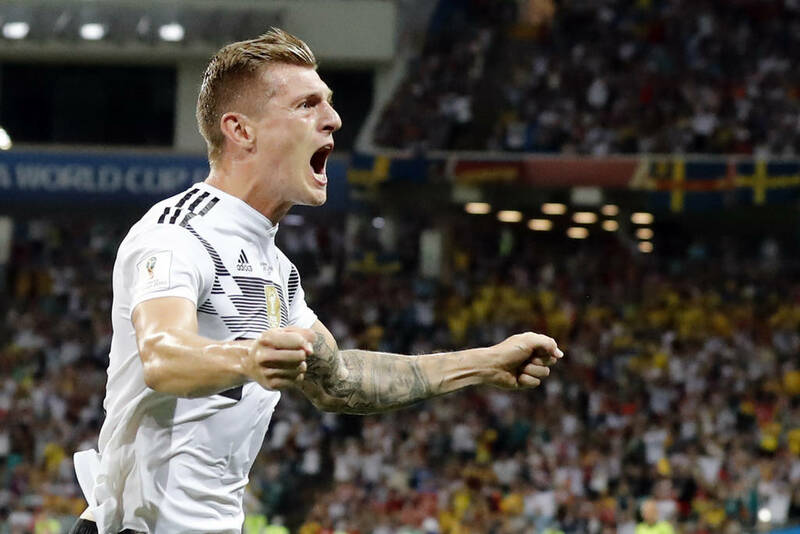 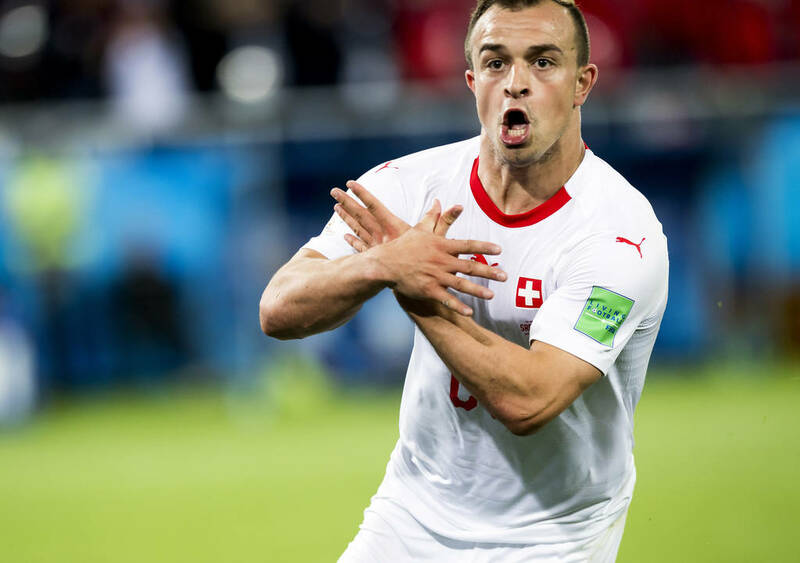 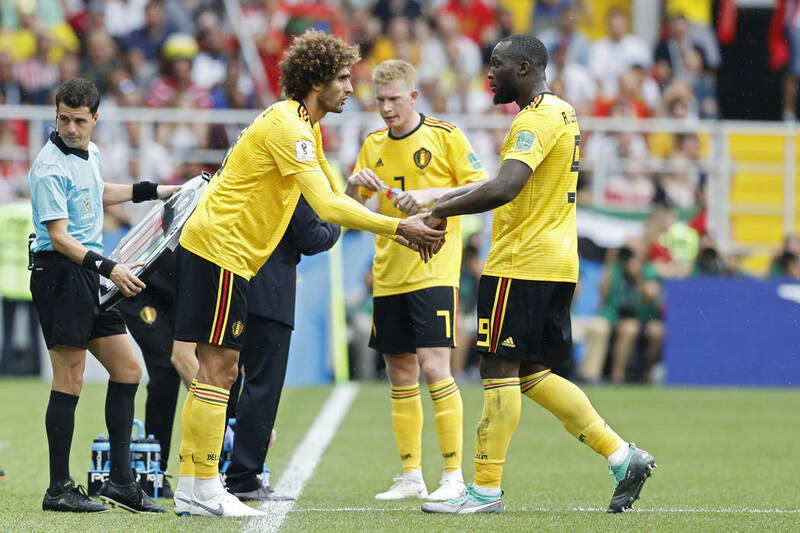 SOCHI, Russia — The desperate world champions from Germany were seconds from losing control of their World Cup fate when Toni Kroos whispered to Marco Reus just outside Sweden’s penalty area. 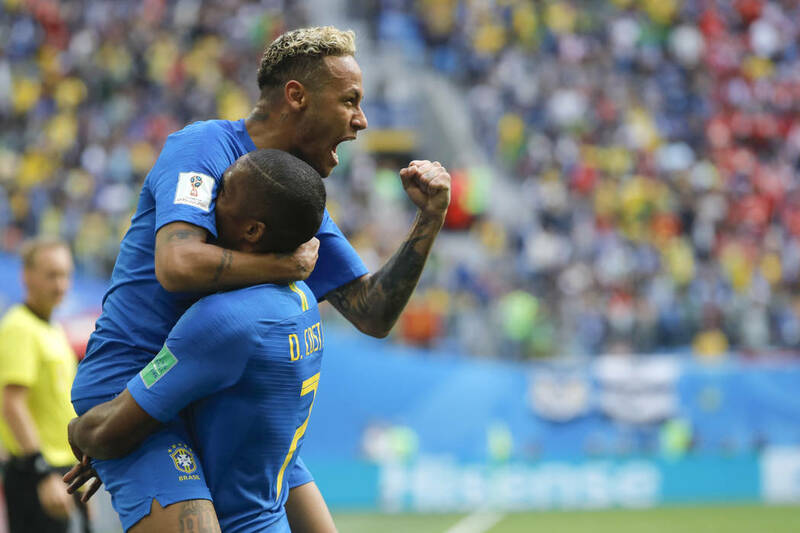 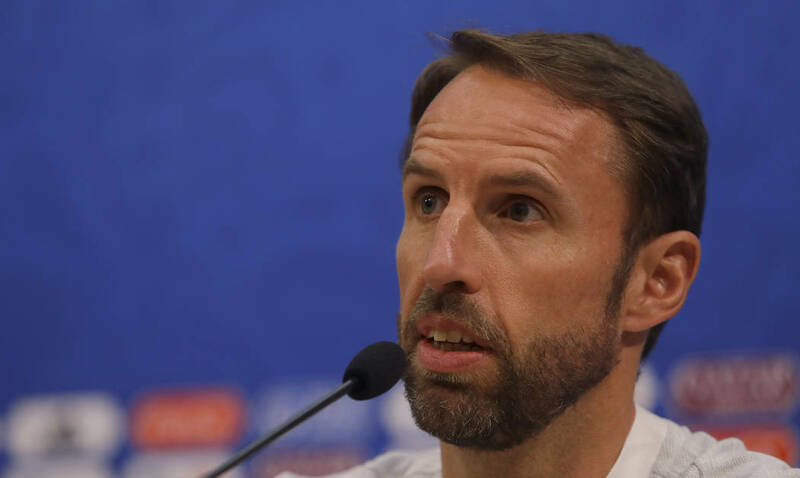 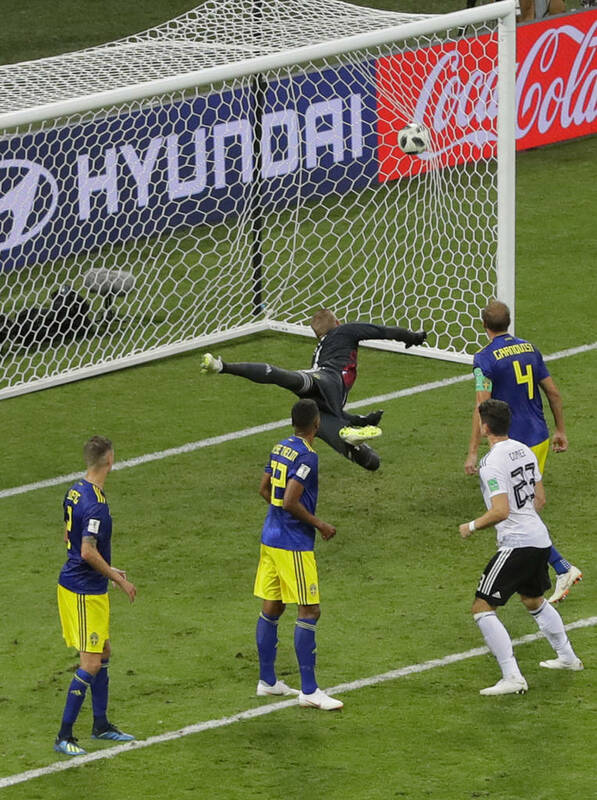 Down to 10 men after Jerome Boateng was given a second yellow card, Germany rallied for a 2-1 victory over Sweden on Saturday to suddenly revive its title defense thanks to a strike from Kroos that caught the Swedes by surprise and won’t soon be forgotten in Germany. 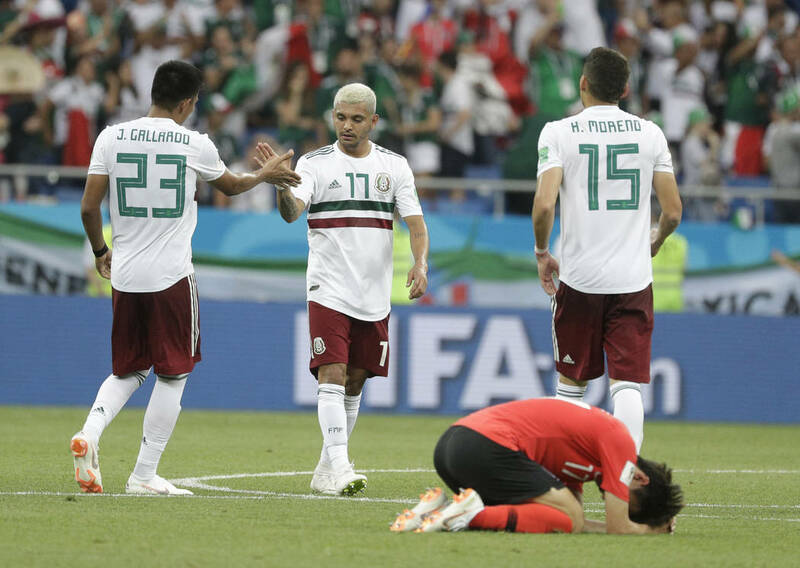 Coming off an opening loss to Mexico, Germany fell behind again when Kroos’ early mistake led to Ola Toivonen’s goal in the 32nd minute. 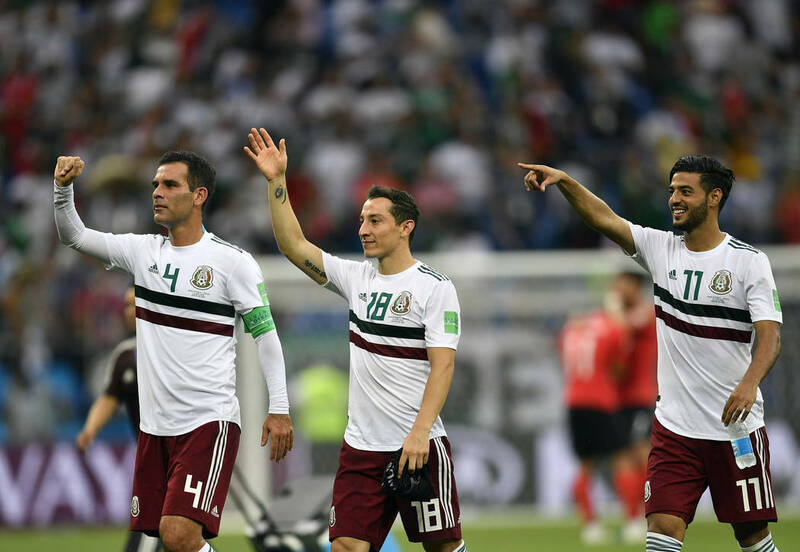 Reus equalized in the 48th. 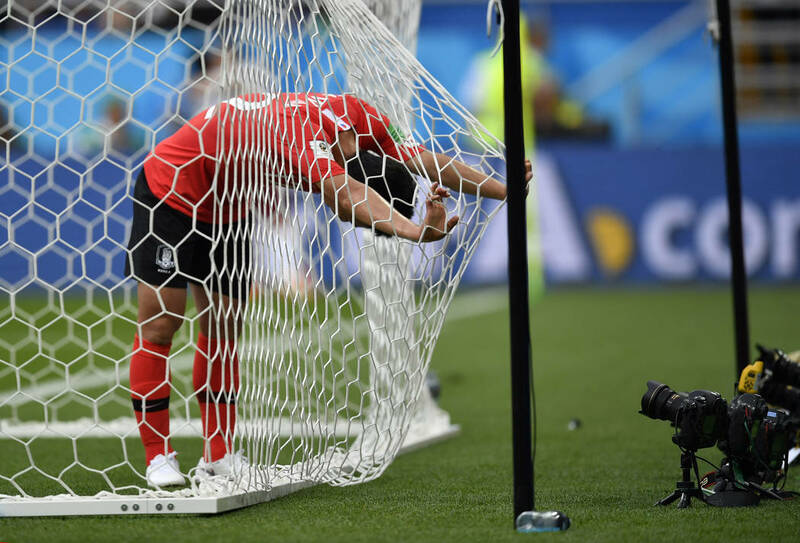 A point for a draw would have been enough to stay alive for the knockout stage, but the Germans would have needed help on the final day.